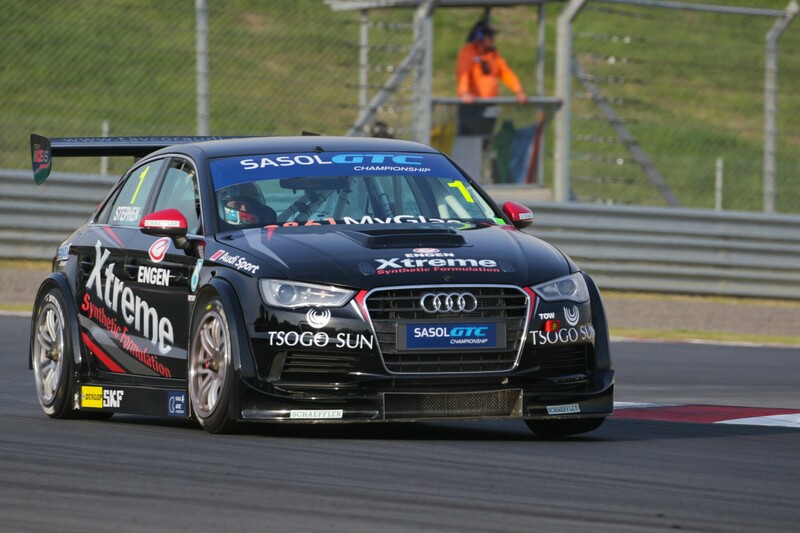 Starting from the front row of the reverse grid in race 2 alongside Michael van Rooyen (RSC BMW), defending champion Michael Stephen (Engen Xtreme Audi) took a couple of laps to move into the lead, but once he did, he was never challenged on his way to his first GTC victory of the 2017 season. 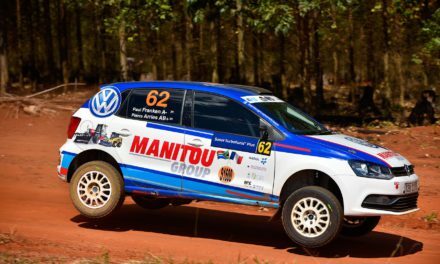 Mathew Hodges (Volkswagen Motorsport Jetta) and Simon Moss (Engen Xtreme Audi) completed the podium. 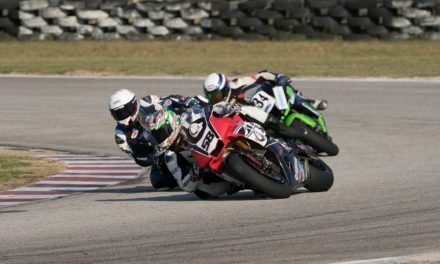 First race winner Gennaro Bonafede (Sasol BMW) had to start form the back of the grid and slowly worked his way through the rest of the field to start the final lap in second place. A spin cost him a couple of places as Hodges and Moss, who had endured an off-track excursion himself the previous lap, made their way past as he recovered. 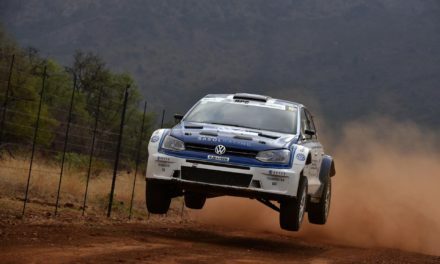 Van Rooyen ended in fifth, his best result of the season, while Robert Wolk (Sasol BMW), who had been running in second place for much of the race, suffered engine problems and came to a halt on the side of the track. 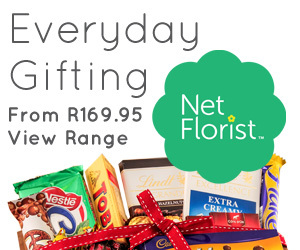 Despite this he was classified sixth. 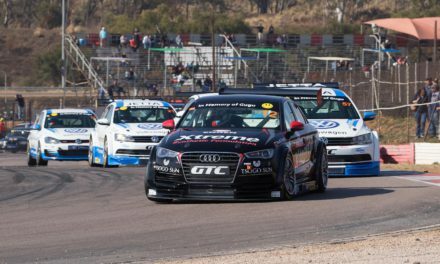 Johan Fourie’s race came to a premature end when he went off the track and into the barriers in his EPS Couriers BMW while Daniel Rowe (Volkswagen Motorsport Jetta) was forced out with mechanical problems shortly before half distance. Motor racing nut that tries to take photos and write a bit about the sport.